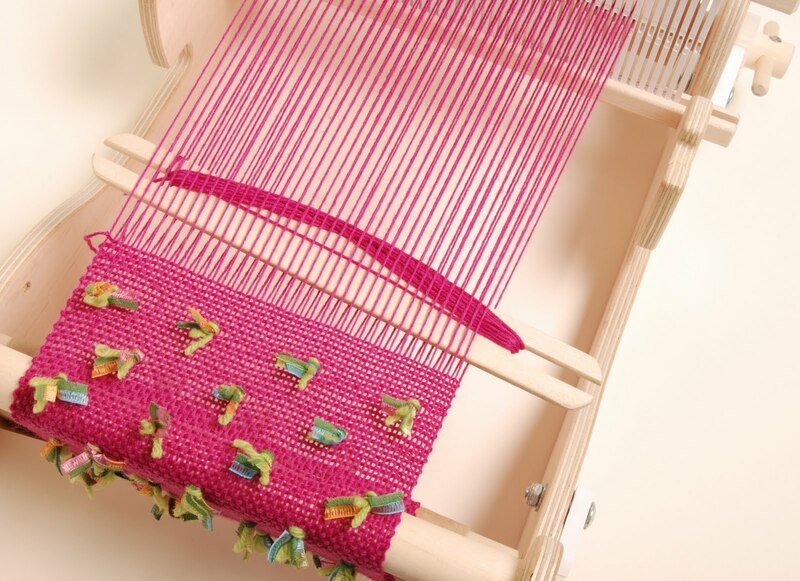 Bring your Cricket, Flip or other rigid heddle loom to Shuttles, Spindles, and Skeins Thursday, July 21st between 6:30 and 8:30. I’ll be there with my Cricket Loom, along with some of the weaving buddies. I invite one and all to join us to share weaving, enjoy refreshments, and get inspired! Shuttles is located in the Table Mesa Shopping center at the corner of Broadway and Table Mesa in Boulder, Colorado. See you then!